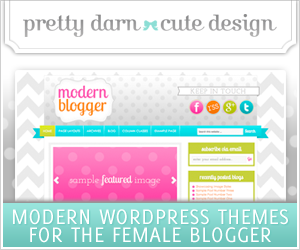 Last week, I was slurring my words and drooling. Oh, you thought it was because I had a front tooth removed? No, no, no. 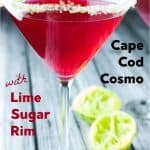 It’s because I was drinking this little ol’ drinky-drink, the Cape Cod Cosmo. And yes it did help me forget about the giant hole in my face, but it didn’t help my photography skills. I wish I could blame being drunk. But I swear I didn’t even sip these sweet and tart wonders while being the profesh photographer that I am. Who knew taking pics of alcoholic bevies (I’m sorry) could be so hard? Are they blurry? Not blurry? Who knows, you’re buzzed on Cape Cod Cosmos and you couldn’t care less. We made about 6 drinks just to get a few good shots. So I’ll be drinking Cape Cod Cosmos until the fat lady sings. Or at least until David Lee Roth sings at my first Van Halen concert THIS SUNDAY! Yes, I’ll be pretending it’s 1984 and rocking out with David Lee. Dave. The Davester. We’re buds. Should I crimp my hair? Okay so what’s so special about this drink? The hubs was a bartender 19 ions ago and can make a mean drink. I like my alcoholic drinks potent, but also them to taste like Kool-Aid. It’s a tough order and he delivers. The key is LOTS of fresh lime. Then I went overboard and made this lime sugar for the rim of the glass. I double dog dare you not to lick it off before you’ve finished the drink. 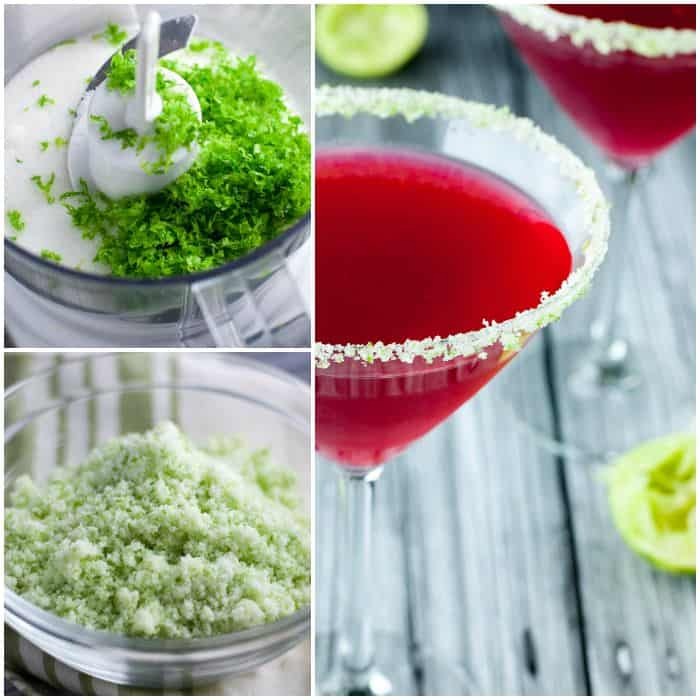 In a small food processor, combine lime zest and sugar. 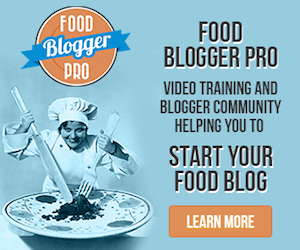 (You could probably just stir with a whisk instead of the food processor). Pour onto small plate and set aside. 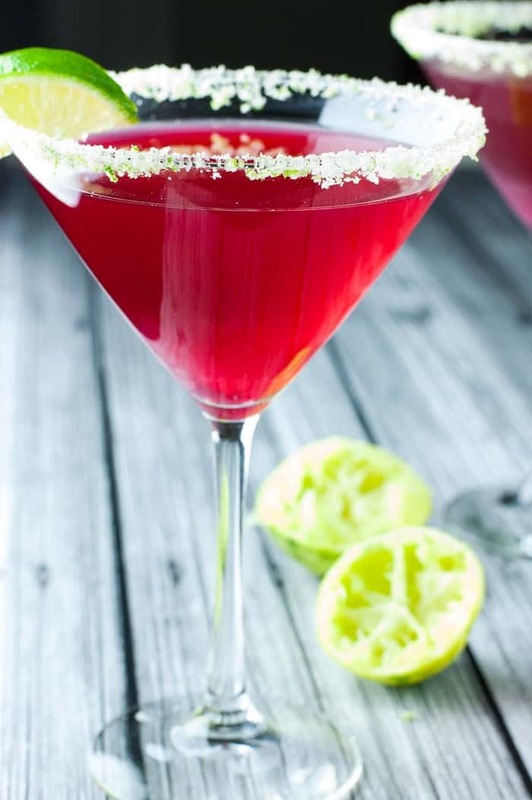 On another small plate, squeeze 2 tablespoons of lime juice (or enough so you can dip the rim of your glass in it). Turn your martini glass upside down onto the plate of lime juice to get the rim of the glass wet. Remove and let any excess juice drip off. Then dip wetted rim into the lime sugar to coat the rim. Fill a cocktail shaker about 3/4 full with ice. Add cranberry cocktail, vodka, and lime juice. Put on lid and shake vigorously. 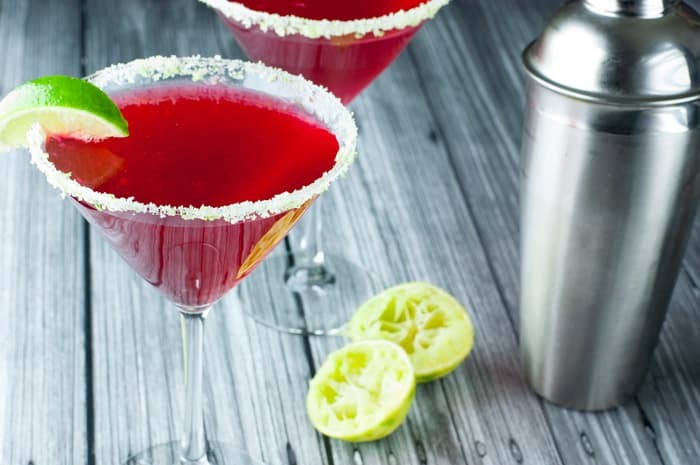 Strain the liquid into your martini glass and serve with a lime wedge. If you don’t have a cocktail shaker, you can mix the same ingredients into a rocks glass and pour it over ice. Refreshing looking drink! 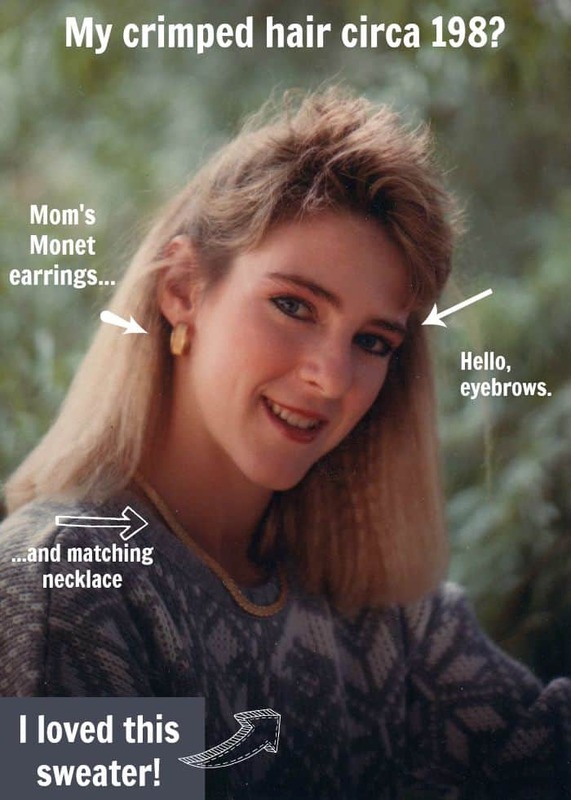 I still think I have those earrings and necklace. We should never get rid of our Monet! Great photos!!! !